The DC Asthma Coalition will be partnering with various organizations for this year’s World Asthma Day and Asthma Awareness Month campaign. It will involve multiple events happening during the month of May throughout the District. We hope that you will be able to attend one of the many events that will be geared toward fighting asthma in the District. 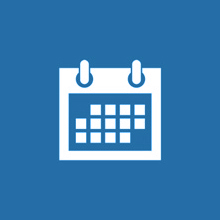 If you have an event you will be doing, please add to our calendar. Asthma is a serious chronic lung disease of growing public health concern that affects over 18,000 children and 52,000 adults in the District of Columbia. Often undiagnosed and under-treated, asthma is the number one serious chronic illness in children and the leading cause of school absences and hospitalization. The total cost to the District, including productivity losses due to morbidity, mortality, and incremental number of days lost from work and school, is estimated to be more than $60 million. The DC Asthma Coalition (DCAC) commemorated World Asthma Day and Asthma Awareness Month in 2015 by hosting Asthma Heroes! at Malcolm X Elementary School located at 1500 Mississippi Avenue, SE. The event featured a panel of asthmatic students from Malcolm X Elementary (MXES) who under the guidance of the moderator, Dr. Rhonique Shields-Harris, MD educated peers and caregivers on various topics including the use of medications and medical devices, environmental triggers that prompt their episodes and how their asthma action plans allow them to manage asthma and lead healthy productive lives. Dr. Rhonique Shields-Harris, MD, MHA, FAAP is a board certified pediatrician who is currently the Chief Medical Officer and Vice President of Medical Affairs for Health Services for Children with Special Needs, Inc. Dr. Shields-Harris is known for her passion to serve and educate others. Alarmingly, pediatric asthma is a growing epidemic that affects thousands of children every year and The District has one of the highest pediatric asthma rates in the nation. Unfortunately, a disproportionate number of those children live in low-income households and have poorer health outcomes. Triggers for asthma attacks tend to be environmental and are manageable with the proper action plan in place at home and at school. The primary goal of the DC Asthma Coalition is to shine a light on this debilitating disease and decrease the number of emergency room visits, hospitalizations and school absences. The DC Asthma Coalition is a partnership of 89 individual members representing 33 organizations including the government, community-based organizations, managed care organizations, schools and other institutions that have an interest in eradicating the asthma epidemic in the District. 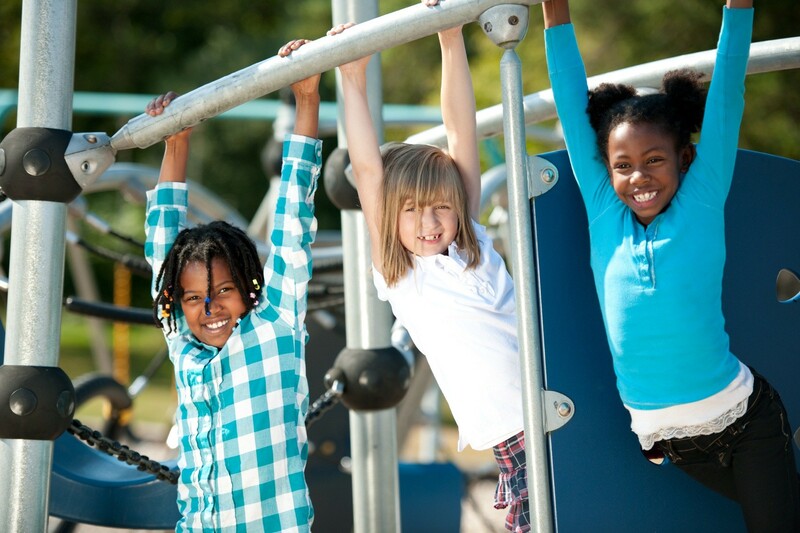 Join DCAC’s mission to bring everyone in the city in “Lifting the Asthma Burden”.